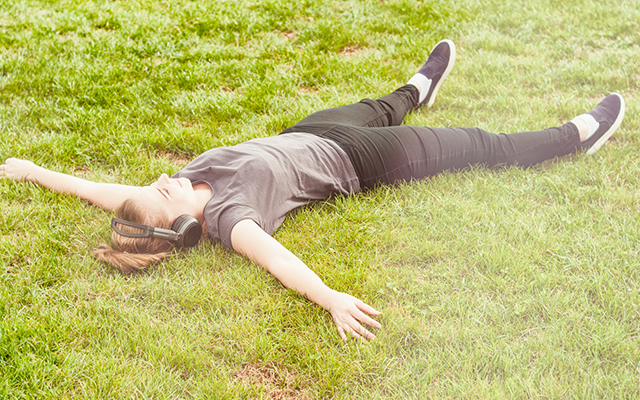 Podcasts are the one of the easiest ways to get inspired. Convenient, bite-sized chunks of advice delivered by people who are passionate about what they are discussing. Which makes them perfect listening for those who are wanting advice, motivation and revelation for their career paths. 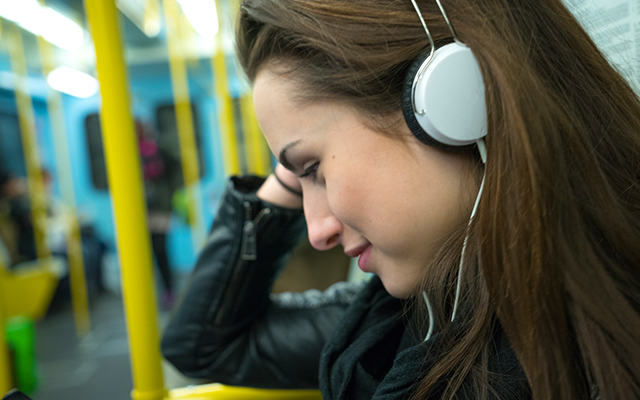 Below you’ll find our top picks for career podcasts. Listen to them while you wash up, catch the train, drive, do the laundry or go for a walk, and get fired up with a vision for your life’s work! Delivered weekly, this podcast goes through specific actions you can take to grow your career and flourish in your job, no matter what industry or position you are in. Perfect for people who are in, or want to pursue creative jobs, this weekly podcast provides a bunch of tips, tricks and skills you can use to build healthy careers and lives. Created for people who are not happy in their job, or need some guidance to find work they really love, this podcast helps people to match their strengths to work they will find interesting and meaningful. Aimed at managers and leaders, this podcasts provides concrete tools to deal with situations and people that you will deal with in your work, ranging from the big picture plans to easy everyday fixes. Whether you are currently in a leadership position, are aiming for leadership, or are just curious for some success tips, this podcast is for you. Hosted by career expert Alex Barker, The Leadership Dojo features interviews with some of the greatest leaders out there, where they share their best leadership lessons. Hosted by career expert and author Dan Miller, this weekly podcast helps listeners to discover their true calling, find work they love, and explore business ideas and opportunities. Author an entrepreneur Tim Ferris hosts this amazing podcast which interviews highly successful people and discovers the keys to their success. Past guests have included Arnold Schwarzenegger and Tony Robbins. For job seekers, career climbers, entrepreneurs and managers alike, this podcast provides realistic advice for navigating career obstacles and dealing with day to day issues that may arise. Busy? Struggling to juggle life and work? This podcast features actionable tips from highly successful people that you can use to take control of your life and your work. Covering everything from productivity, communication, work, barriers, constraints and work hacks, this podcast is easy to listen to, with simple, concrete advice. Hosted by productivity expert Mike Vardy, this weekly podcast gives listeners tips, tricks, tactics and tools to increase and improve productivity and time management. Perfect for people looking to jump into their first career, or who want to make a career shift, as well as those who are interested in starting a business, becoming an entrepreneur or just need a spot of inspiration, this podcast features interviews with people who have interesting and amazing careers. The interviews chart how they came to be where they are and their best tips for career and life success. So there you have it, the best podcasts to kick your career into gear… or if you’re just after some general interest and inspiration, try these. So, what are you waiting for? It’s time to get inspired about your work and your life. Time to start the career of your dreams? Get the qualification you need to kick start the career of your dreams by studying with Open Colleges online. Offering over 100 courses across a wide range of subjects, Open Colleges makes studying simple. There are no deadlines, no classrooms, and you can start anytime. Find your course now. I know this is better technology but in this student and professor did not interaction each other. In this way, you just learning from pre-making videos. But your article is interesting for those who love it. Me and the team behind the “Find Your Dream Job” podcast have put together an updated 2018 directory of the top job search and career-oriented podcasts. It’s free! Check it out at http://www.topcareerpodcasts.com.